Infants and young children have weak stomach and poor body resistance. At this time, the fruits, vegetables and meats to be fed should avoid contact with bacteria as much as possible to avoid physical discomfort. Ceramic knives are made of all kinds of dense materials and are made of non-porosity. The unique non-metallic nature is effective against bacteria, protects the baby's food from contamination during the cutting process, and protects the baby's healthy growth. It is the best choice to use ceramic knives as cooking knives for infants after weaning. A relatively soft metal knife such as stainless steel may have a sharpness and passivation after being used for a period of time. Ceramic knives are different. They have an unparalleled sharp blade that cuts thin pieces of paper like paper. 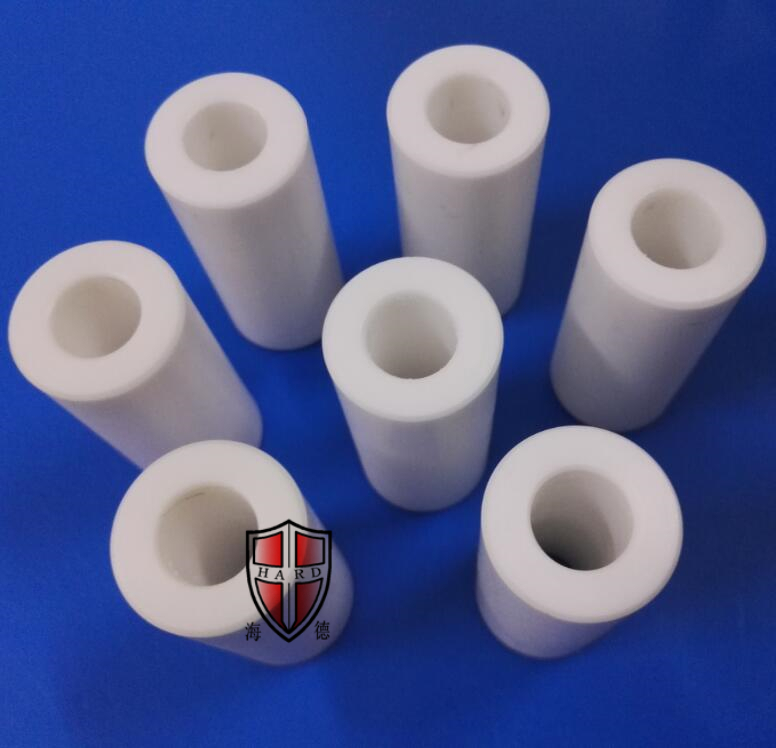 Precision ceramics have superior hardness and wear resistance. According to the material hardness comparison table, its hardness is second only to diamonds. According to tests, the wear resistance of precision ceramics is 60 times that of ordinary kitchen knives. It does not need to be polished and lasts for a long time. Looking for ideal Zirconia Ceramic Powder Manufacturer & supplier ? We have a wide selection at great prices to help you get creative. 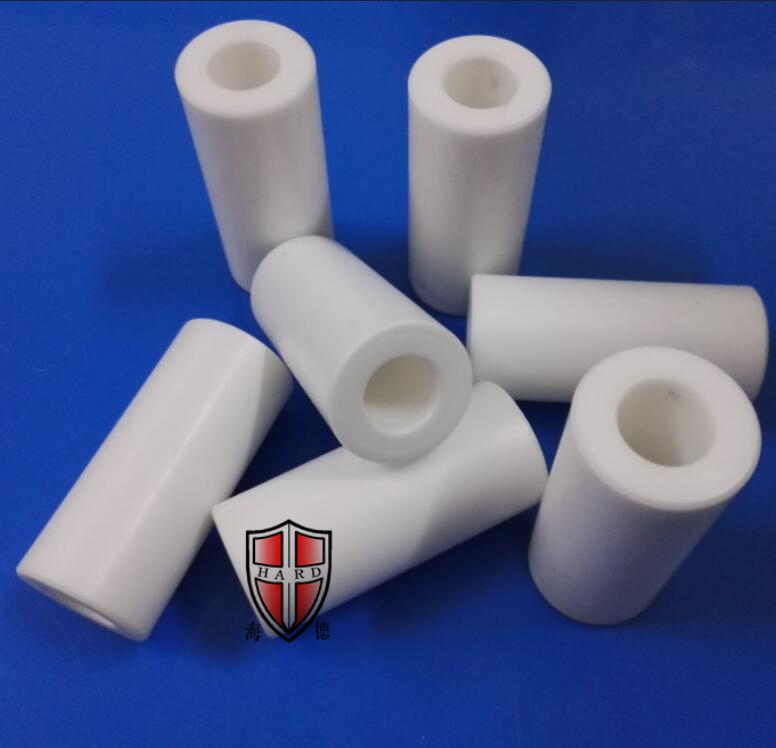 All the Medical Zirconia Ceramics are quality guaranteed. 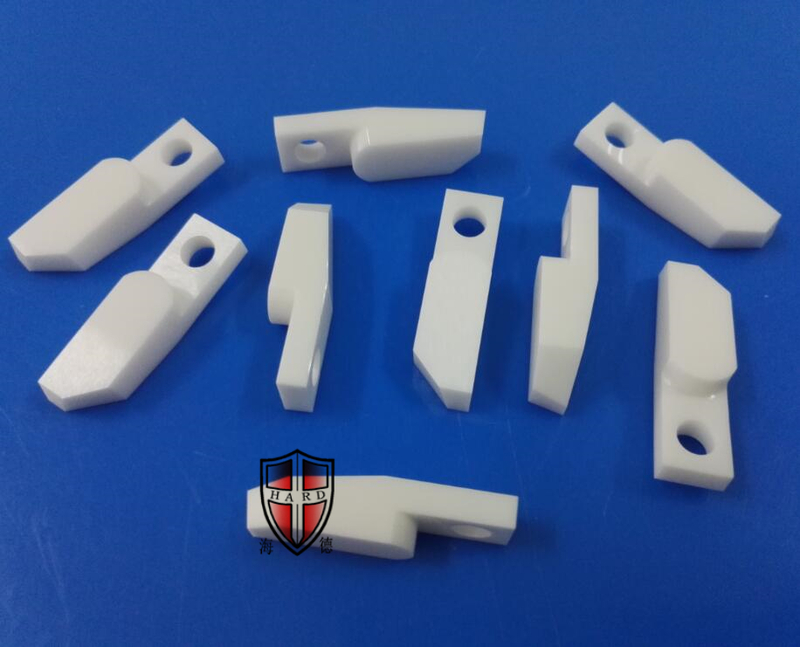 We are China Origin Factory of Industrial Zirconia Ceramics. If you have any question, please feel free to contact us.